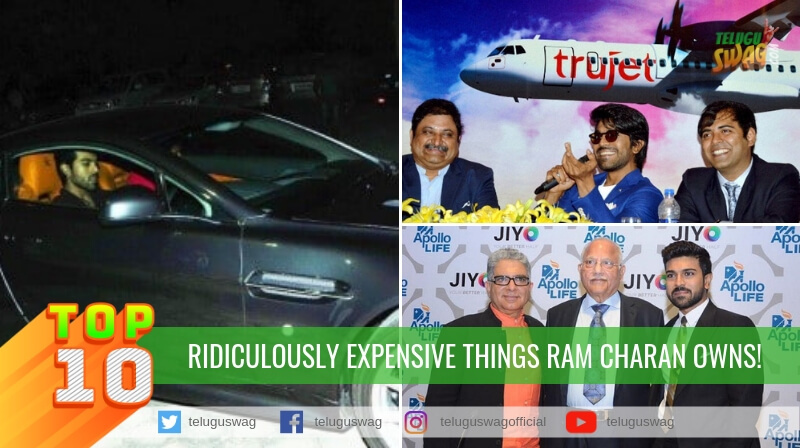 Top 10 ridiculously expensive things Ram Charan owns! 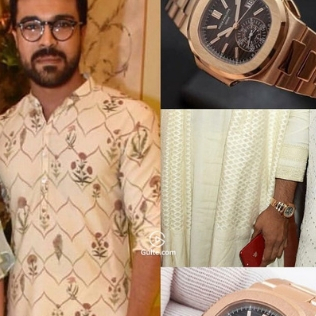 Ram Charan Garu inka Upasana garu last year Anindith Reddy Upasana gari cousin marriage event ki attend ayyaru, aa event lo Cherry Patek Philippe Nautilus brand watch veskocharu dini cost entho guess cheyagalara apporx 80 lakhs. 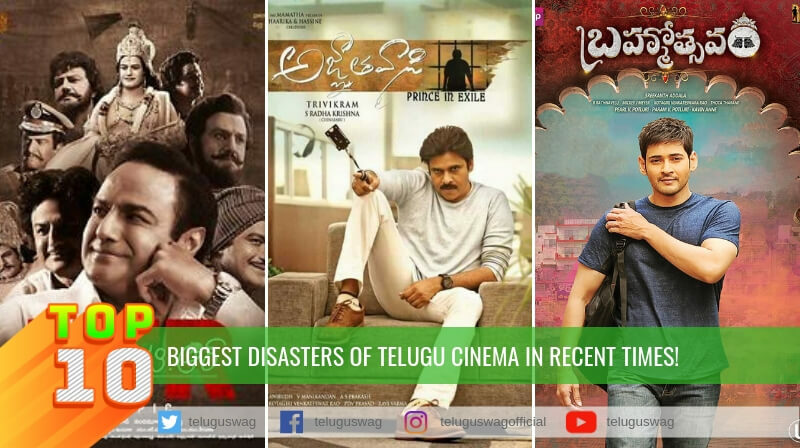 Ram Charan Gariki almost anni top brand cars unnai oka benz tappa,andukane emo Kalyan Babai tho Pelli roju Benz lo vachadu pelli tarvatha aa brand car ne kuda 2.73 crore petti konesaru. 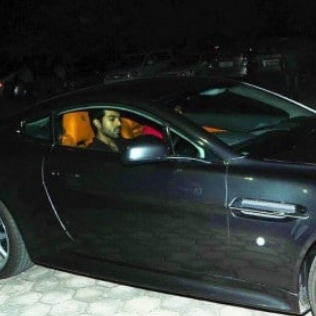 Mega Power Star ye car aina maximum 3 or 5 years use chestharu Tana daggara Aston Martin V8 Vantage sports car, Range Rover Evoque car unnai kani 2017 lo avi bore kottesayo ento mari malli BMW M7 car tiskunnaru e car cost 2.6 crores. 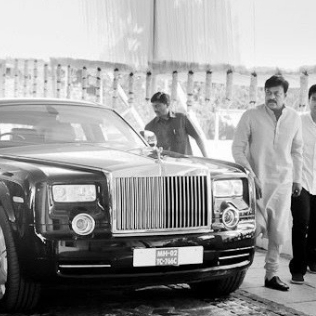 Rolls Royce Phantom car Hyderbad lo oka Megastar Chiranjeevi gariki matrame undi diniki Chiranjeevi gari signature tho paatu ayana favourite number 1111 registration tho Ram Charan Garu Chiru 60th birthday ki gift ga icharu, India lo e car cost 4 crores. 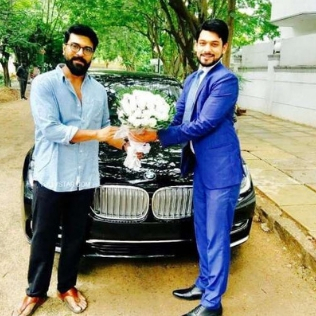 Ram Charan Professional life gurinchi manaki chala vishayalu thelusu kani personal life gurinchi chala takkuva mandiki telsu, Cherry marriage ki Upasana garu Aston Martin V8 Vantage sports car gift ga icharu, ee car James Bond movies and Fast and Furious lanti movies lo use chesaru, dheeni cost 4 crores, meeku gurtundha Cherry-Upasana reception ke idhe car lo vacharu? 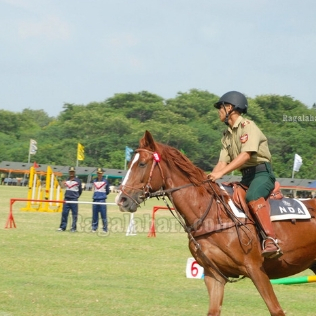 Magadheerdu Ram Charan ki horse riding ante entha istamo andariki telusu, chinnapati nundi horse riding kosam entha kastapadado manam chusam, mari tanaku istamiana game ne Challenge ga tiskoni 2011 lo ekanga Ram Charan Hyderabad Polo Riding Club (RC HPRC) ane team ne konnaru, e team Polo games lo manchi vijayalu sadinchindi, HPRC kosam charan 20 Crores invest chesaru. 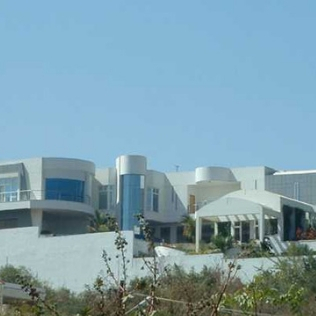 Mega Power Star untunna house cost ento telusa.. Tollywood heroes loki ide most costliest house, Cherry tana family tho oke intlo untunaru mega family unde house cost almost 40 crores. 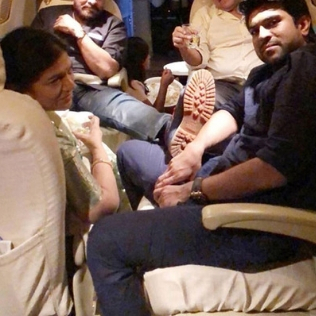 2012 lo Ram Charan, Upasana engagement time lo Upasana 120 crores Value chesey Charter Flight Charan ke gift icharu, idhi valla idhari Madhya premaki mukhyanga Upsana ke Charan medha entha prema undho chepadaniki oka chinna example mathrame. 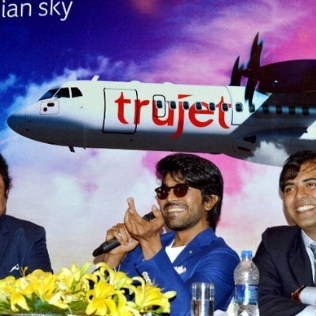 2015 lo Ram Charan kontha mandhi partners tho kalisi Truejet ane airlines Company ne start chesi local flights run chestunnaru, TrueJet company lo charan almost 127 crores varaki invest chesaru. 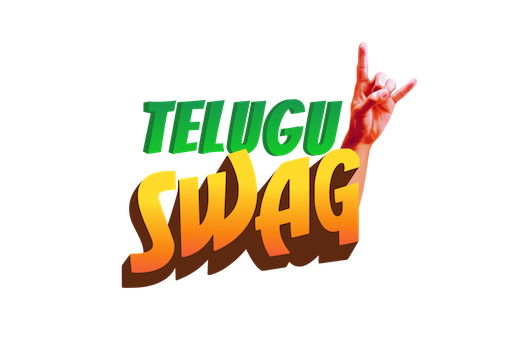 Hyderabad and Chennai hub ga india lo unna anni major cities ki flight services provide chestunaru. 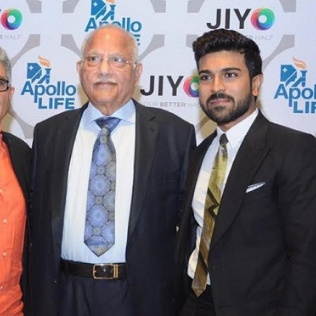 Mega Power Star Ram Charan, Upasaana pelli tarvatha, Charan ke Apollo Group of Hospitals lo stake ivvadam jarigindhi. 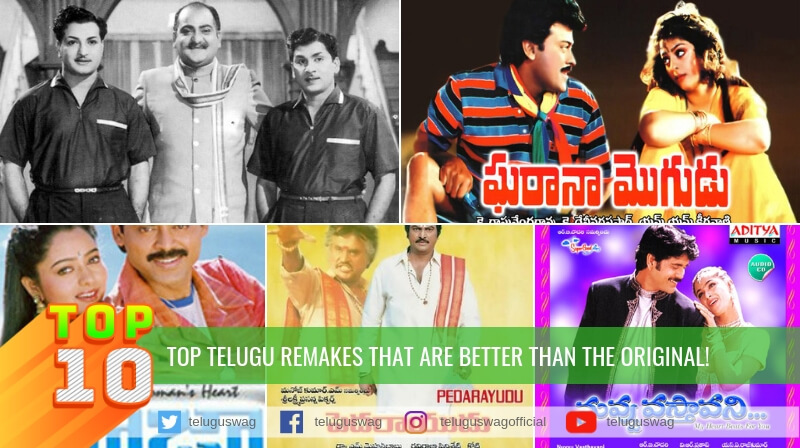 Exact ga entha share icharu anna vishayam evvariki correct ga theliyadhu. 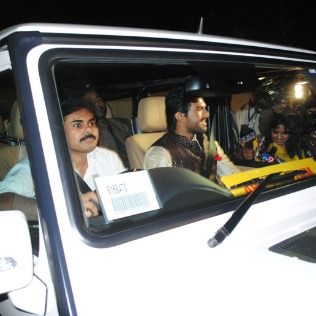 Architect of Healthcare department ki head ga unna Upasana and Ram Charan shares rendu kalipi chusthe ee share value chala ekkuvae undochu. 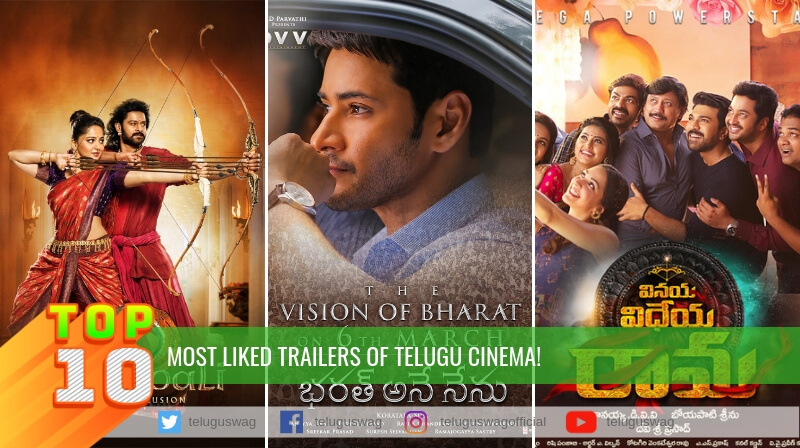 India lo major hospitals groups lo okataina Apollo Hospitals lo share undatam valla with out any doubt mana list lo idhe top place lo undhi.